Please note that the gym charges £2.00 for a towel. Classes are not included in this pass. Any classes can be booked separately at a separate cost only available in the club or by calling to book on 01313170260. 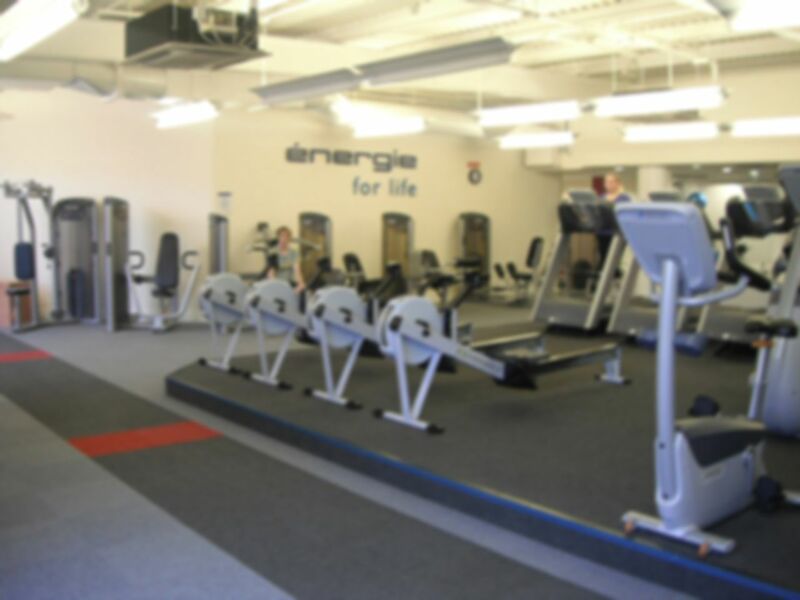 The staff here would like to invite you to Energize Health & Fitness where you will find friendly staff, exceptional service, quality facilities and a class timetable that is second to none. The Fitness Club here is fully air conditioned enabling them to keep the facility at a controlled temperature whatever the weather. There is an abundance of the latest Precor Resistance Equipment, a functional training area including cable crossovers, TRX ropes, Kettlebells, Plyometric Boxes plus much more, so you will be able to work every muscle group. Also, you can enjoy the very latest in Precor Cardiovascular equipment allowing customers to vary the music and Television channel they wish to listen to whilst exercising. 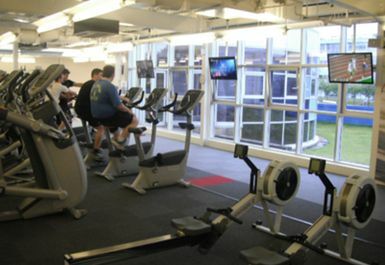 This equipment includes Treadmills, Cross Trainers, Upright and Recumbent Bikes, and Adaptive Motion Trainers unique to Precor (AMT). They also have Concept 2 Rowers and a lunge / shuttle sprint area. 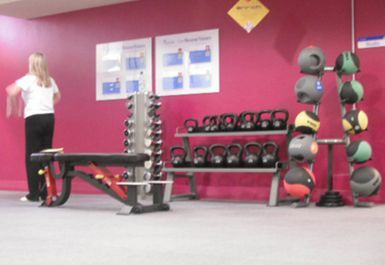 Lastly, they have the very latest in strength and conditioning equipment including a Power rack, Smith Machine, Functional Trainers, Various plate loaded equipment, up to 50kg dumbbell sets, variable benches and much more. The equipment has been selected by the very best Personal Trainers to include a range that will enhance your workout experience. This completely refurbished club also boasts saunas in each of the changing rooms and a new cafe lounge area with wireless internet. This Gym is great. It has all the equipment I want, and is usually not too busy. The pool is sometimes a bit busy, but I have never not got in to do lengths. 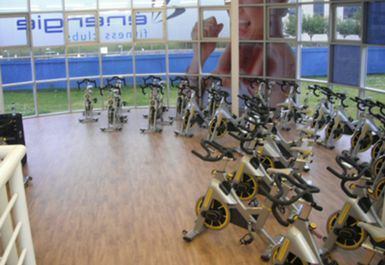 Good gym and a big range of equipment, friendly staff. Perfect location for anyone working in Edinburgh Park. 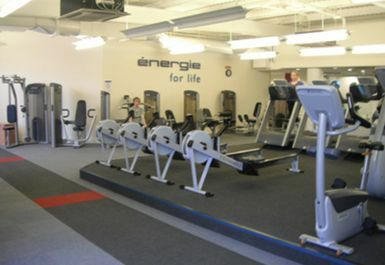 This gym is great - it has a pool and most equipment you could want. Generally its not too packed. The changing is ok, but could do with a spruce up. Clean, warm, large pool. Worth knowing that you need a padlock for the lockers (I didn't). May also be worth checking when kids swimming classes are happening as they close 2 lanes. The lady I moved into a lane with was not happy! 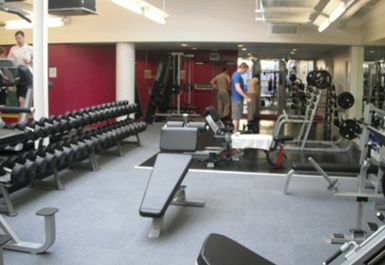 Good Gym with all the equipment and a decent sized pool. Would surely recommend a friend. As always very friendly and quick to process pass. Good availability of machines and very well air conditioned given how busy it was.